In Summer 1918, the tide began to turn in favour of the Allies in the war. US soldiers bolstered the Allied armies in June. Germany's army and population were increasingly demoralised and hungry. After June German soldiers begin to desert en masse. Armistice negotiations began in October and in November, the Kaiser agreed to abdicate. Germany and the Allied forces agreed to a cessation of hostilities on 11th November 1918. News of the end of the war was celebrated in the streets of Belfast. 170,000 Irish men enlisted in the war, half of whom came from Ulster. Of the 40-50,000 killed in action at least half were Catholics. 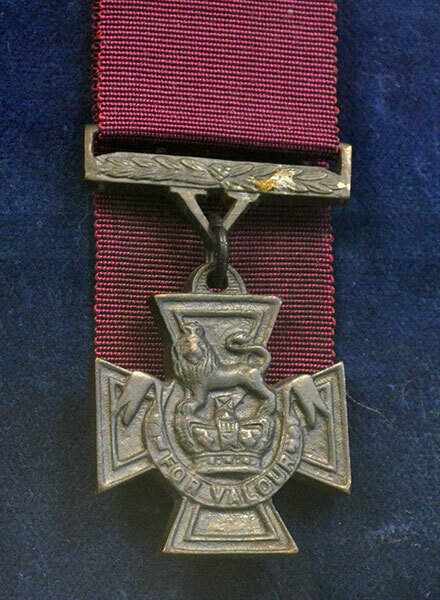 Thirty-seven Victoria Crosses were won by Irish men during the war. 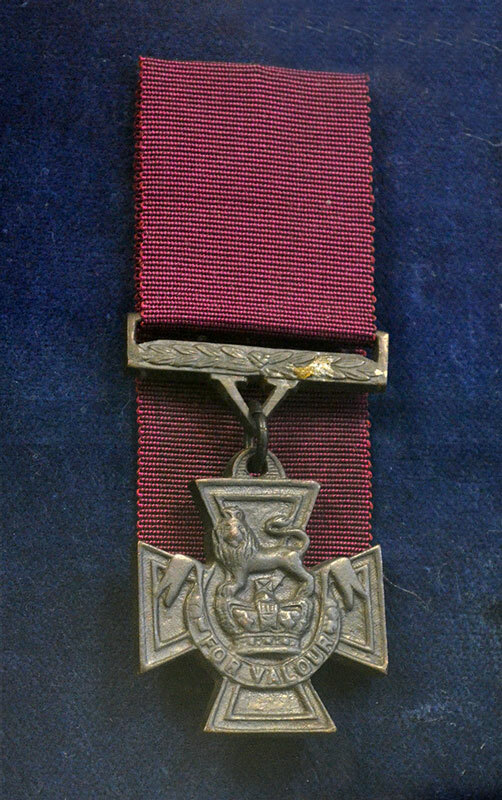 RFN Robert Quigg's Victoria Cross awarded for conspicuous bravery at the Somme.